We are proud to be associated with The Gift Experience. 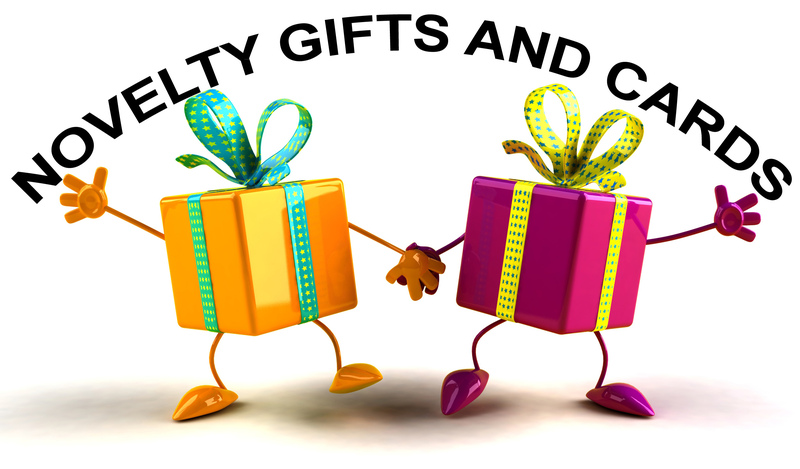 Our relationship helps us to provide you with an even greater choice of gifts than before. All Gift Experience products will be 'stamped' with their logo and items will be charged at £3.95 for P&P. Upon clicking the Buy Now button you will be taken straight to their site to complete your order and pay.